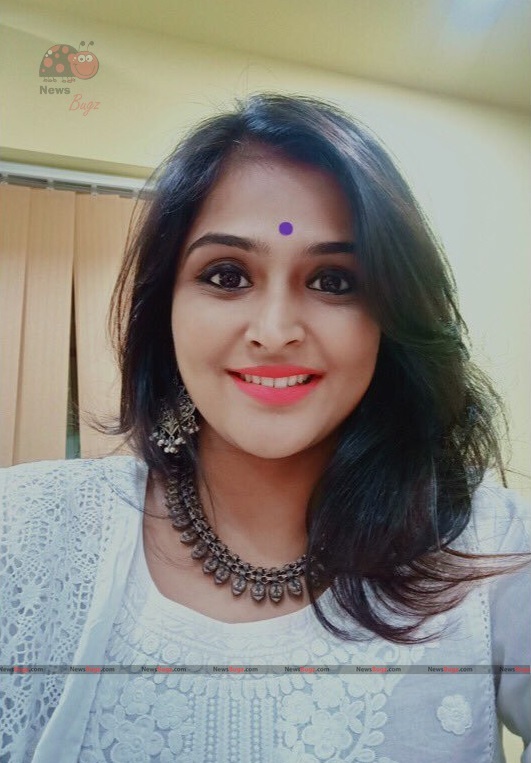 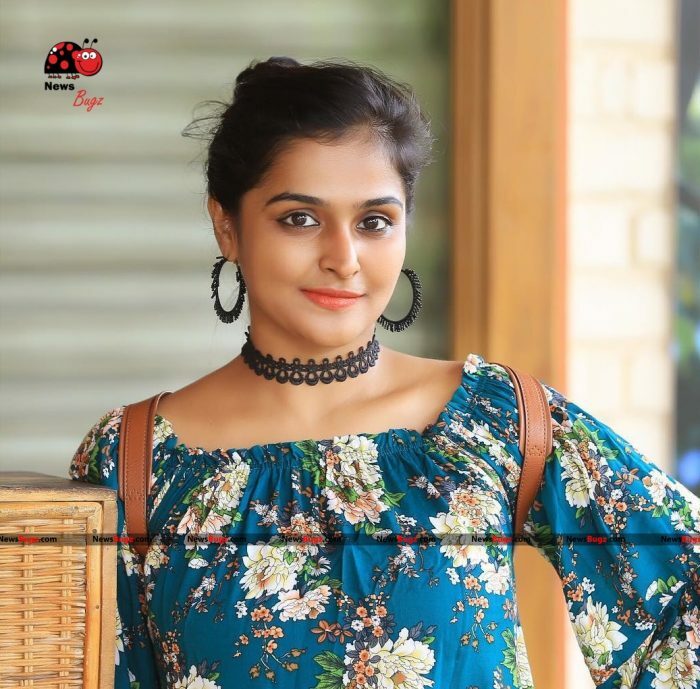 Remya Nambeesan is an Indian Film Actress who predominantly appears in Malayalam and Tamil Films. 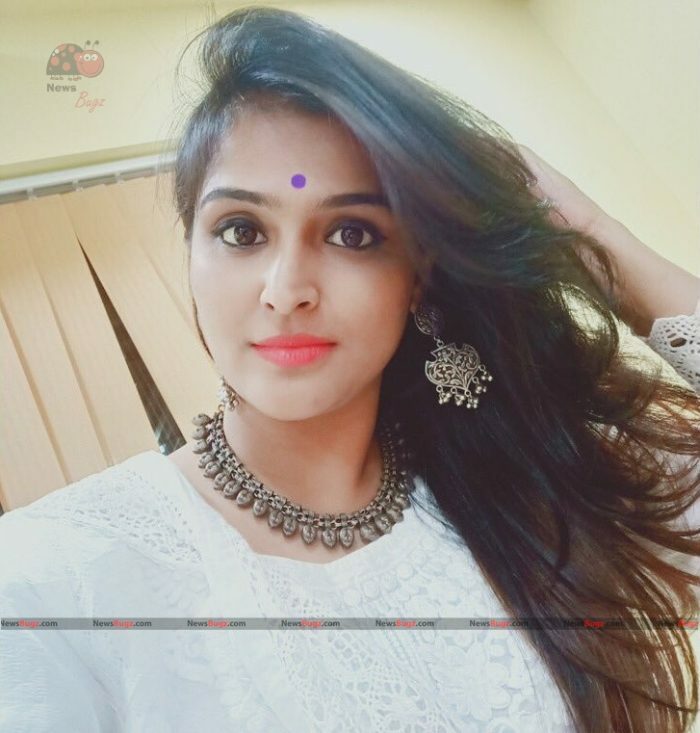 She has acted over 50 films so far and has sung more than 20 songs. 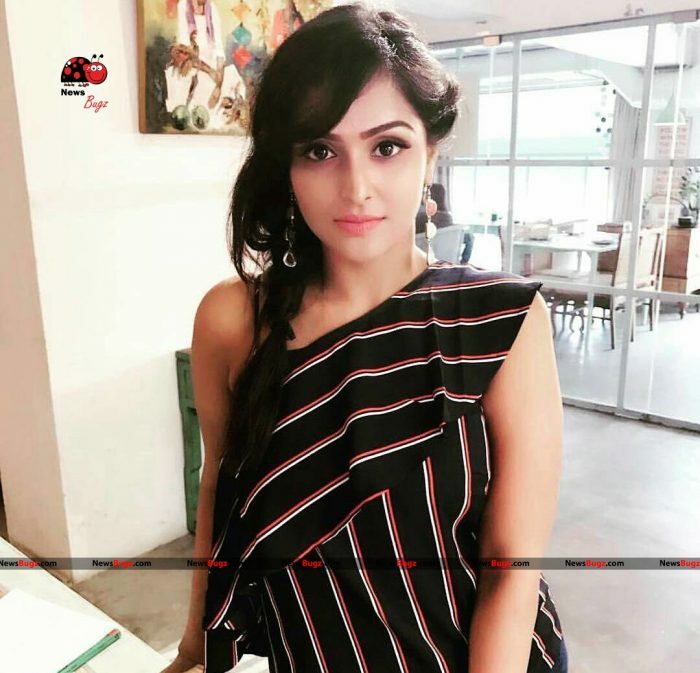 Remya Nambeesan made her acting debut in the year 2000 as a child artist in the Malayalam movie Sayahnam. 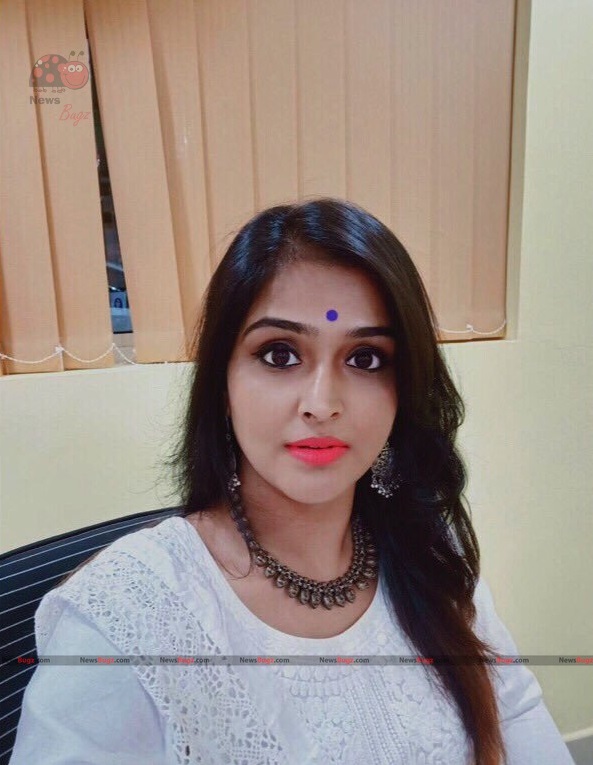 She continued to play child roles until she made a starring role in the movie Aanachandam in 2006. 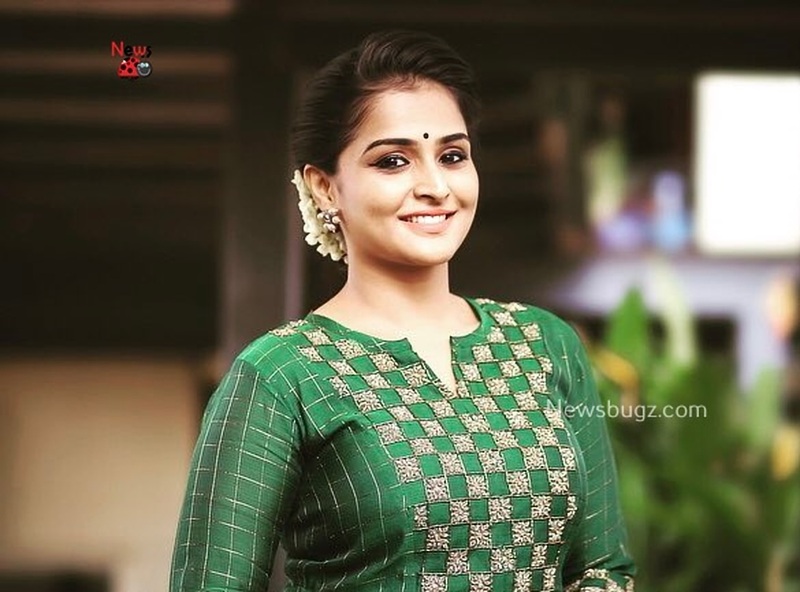 Click here to know more about Remya Nambeesan. 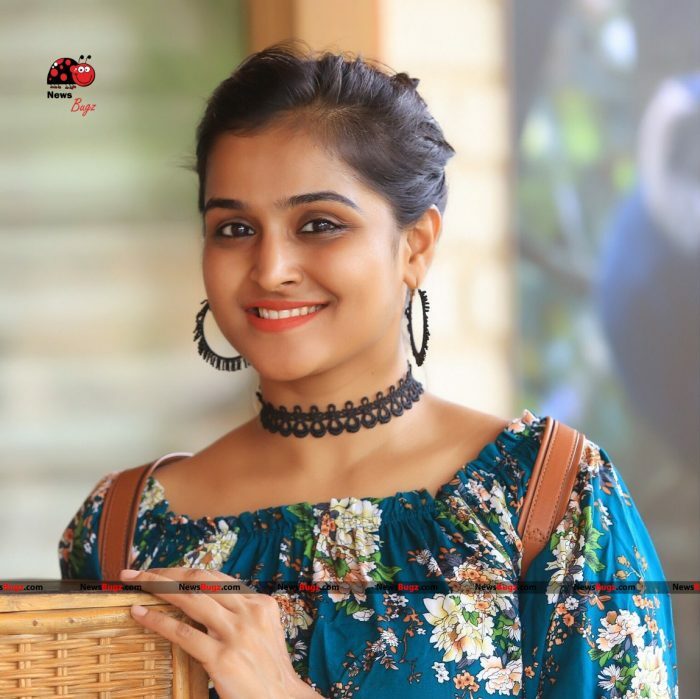 Check out below for Remya Nambeesan Images, HD Photos, Wallpapers, Latest Photoshoot.